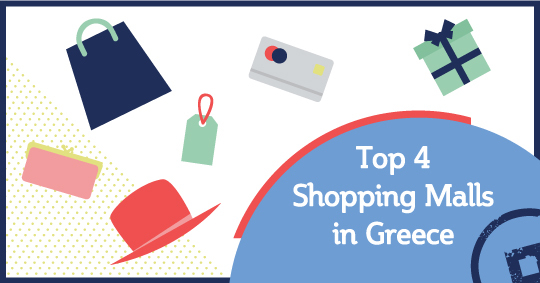 Shoppers the world over are well aware of the best destinations to shop. You would go to Milan for a fashion dress, to Paris for an expansive fragrance, to Rome for a designer’s outfit and to New York for a ridiculously expensive pair of shoes. But what if the world came to you? 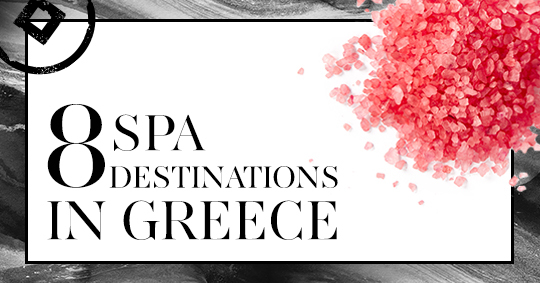 What if you could buy anything you imagine without ever leaving your city or while on holidays in Greece? 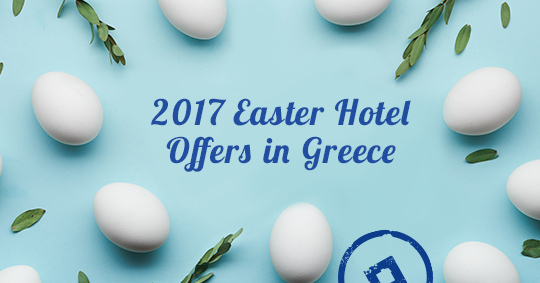 Easter, also known as Pascha is a religious festival and holiday celebrating the resurrection of Christ and has been linked to Passover, as they both signal a time of redemption. 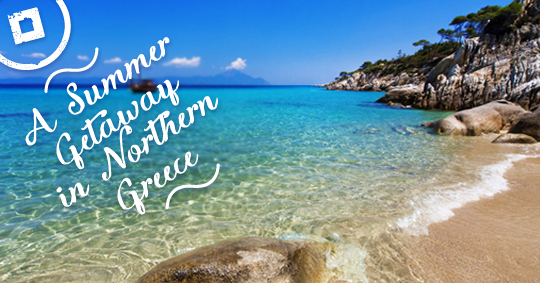 Northern Greece: an early summer break! As June has finally come, our mind flies from everyday routine to our summer getaways…roll down the windows, turn up the tunes and set out on a road trip. Intelligence meets adventure while uncovering the darkest secrets hidden deep in time. 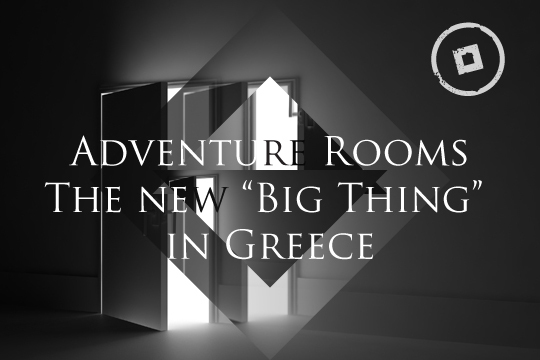 If you can rely on your “little grey cells” like Hercule Poirot and trust your intuition like Miss Marple, get your Sherlock hat on and prepare to uncover the clues, answer the riddles and read between the lines while on your way to resolve the mystery concealed in one of the Adventure Rooms found in Greece. But beware…the clock is ticking! Completing 10 years of continuous presence the Reworks International Music Festival stands against time, against economic and social anxiety, spreading positive energy and passion through music and art. 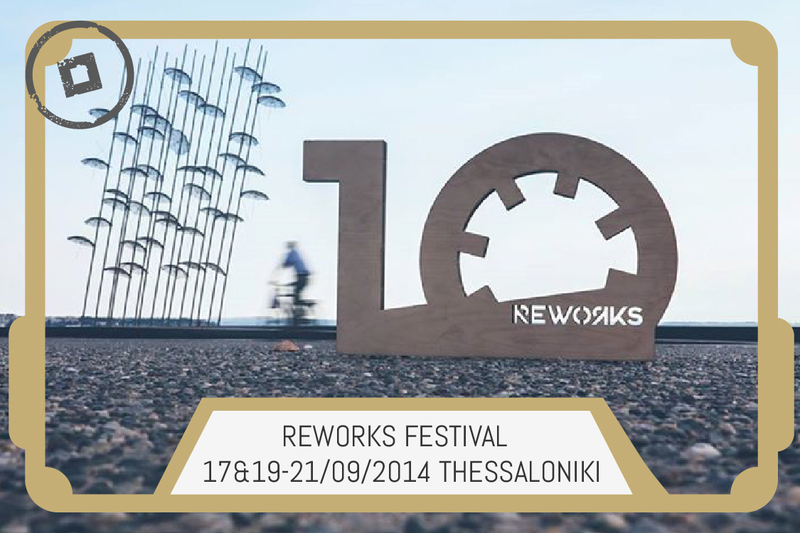 The Reworks Festival is the only Greek festival promoting modern electronic music that has been rewarded for seven years in a row as one of the top 10 September festivals in the world according to the American – British guide Resident Advisor. 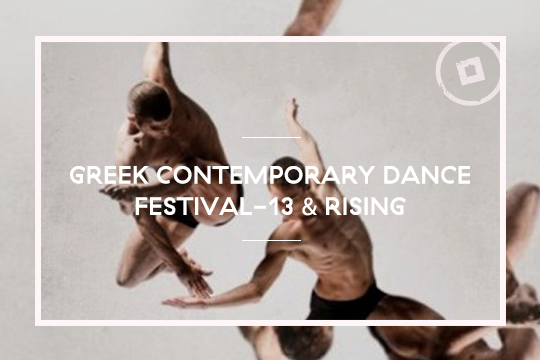 Completing 13 years of continuous presence the Greek Contemporary Dance Festival stands against time, against economic and social distress, spreading joy and positive energy through art. Spring has arrived and nature is painting the most inspiring canvas. A canvas which, if not taken care of, would literally become invisible in the near future. Environmental protection is no longer simply a desirable effort but a core consideration for us all. 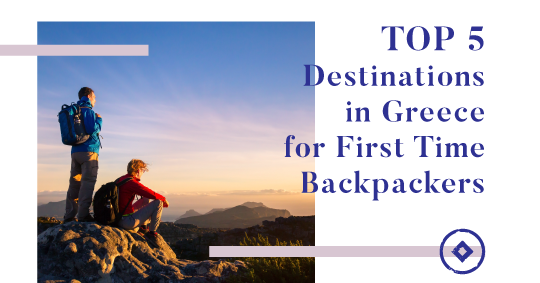 Many eco-social initiatives have been implemented in the last decade and Greece has become a great supporter of environmental efforts with many sustainable sites to account for. 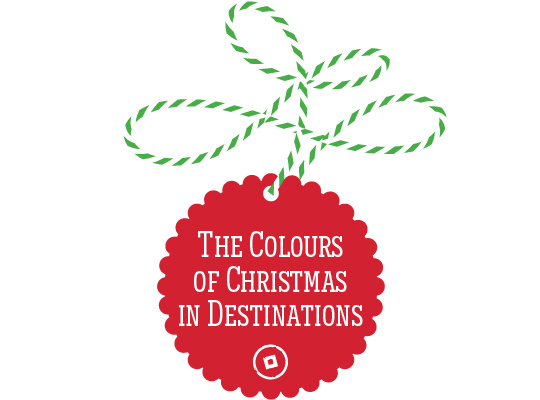 Woven into our society for hundreds of years, the Christmas colour theme of red & green has never been questioned, just simply adopted, from the Garden of Eden and the Paradise tree with green symbolizing life, rebirth, nature and relaxation versus red inspiring desire and passion. The time has come to take a leap of enjoyment, celebrate the peak of the season and get into the spirit of festive revelry. So, let’s go over the agenda of July’s festivities through Cycladia’s prism. Celebrating the International Museum Day on May 18th with this year’s theme being Memory + Creativity= Social Change, Thessaloniki suggests a “walk of culture”. 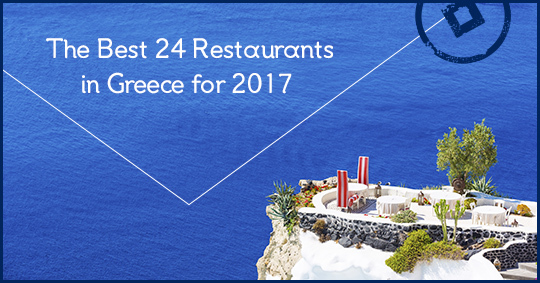 Thessaloniki on the international spotlight! 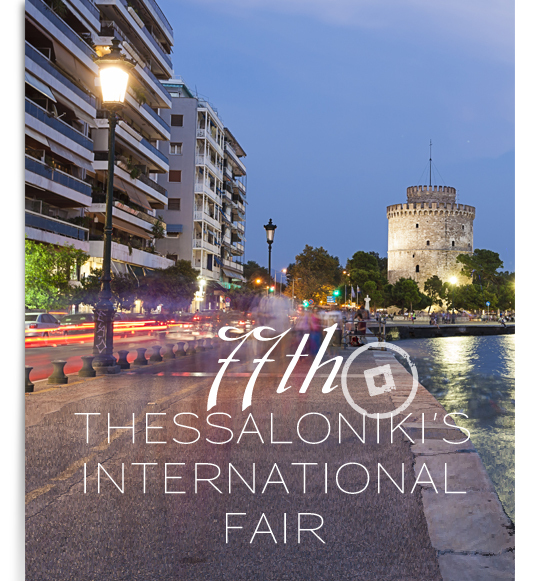 Thanks to the 77th Thessaloniki International Fair that will last between September 8th and September 16th, Thessaloniki is once more on the spotlight especially for the business sector. But not only for businessmen!